Investigators from the Marion County Sheriff's Office are looking into what they're calling a suspicious death after a adult female body was discovered in a field near St. Paul early Monday morning. 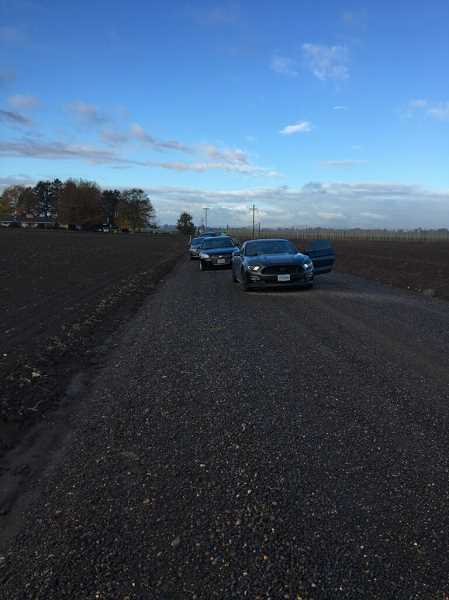 Around 7 a.m., MCSO deputies and detectives were called to the area of Vachter Road Northeast and River Road Northeast near St. Paul after a body was discovered in a nearby field. Anyone who may have seen anything suspicious in the area is asked to call Det. Myers at 503-540-8096. No more information has been released at this time.